Time flies so fast. January is so quick to passed by. Let's welcome the love month! It's just the first quarter of 2017 but we have a good set of events to expect in the second month of the year. Prepare your pen and paper. 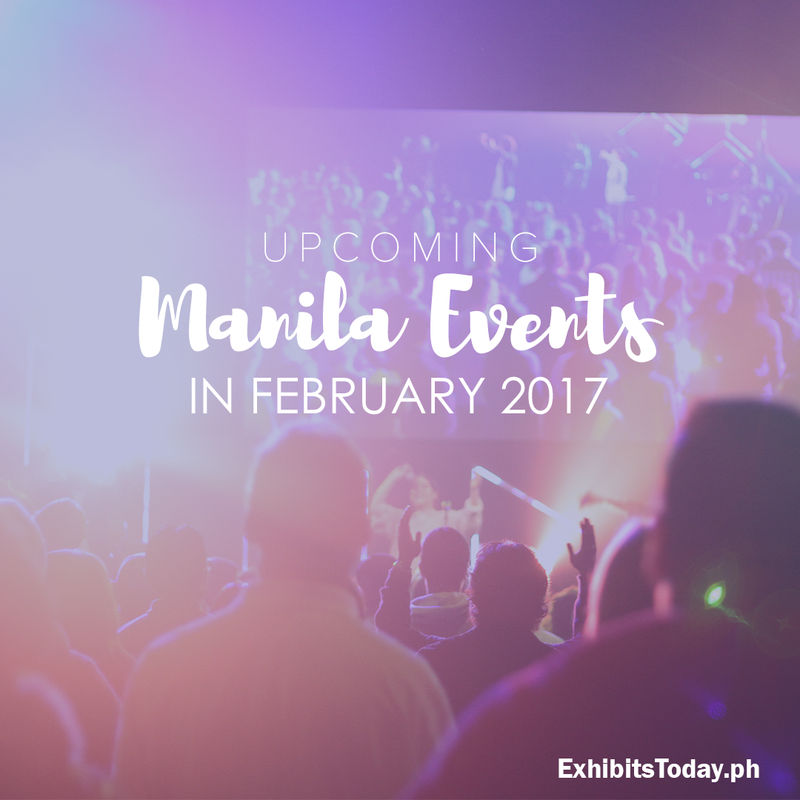 Mark your calendar for these upcoming Manila events this February!